SEASON TICKETS: The Go Goodwin’s Coaches sponsored Manchester Storm are pleased to announce that season tickets for the 2016/17 Elite Ice Hockey League season are now available to purchase. Season Tickets can be ordered online or by calling the box office on 0161 926 8782, or in person at the box office. 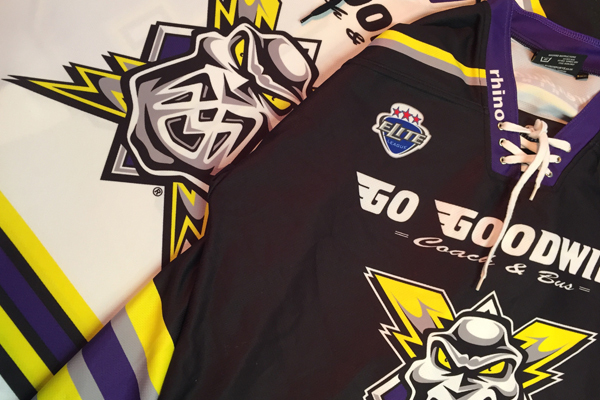 Your Go Goodwins Manchester Storm would like to announce that all of the remaining stock of last seasons jerseys are now reduced! With a selection of game worn & replica jerseys, ALL priced at £45.00 for sizes “S” and above & £35.00 for sizes below “S”, there is a HUGE saving to be had! As always, these are available on a first come, first served basis. A limited amount of 1st season jerseys remain, and once they are gone – they’re gone for good! 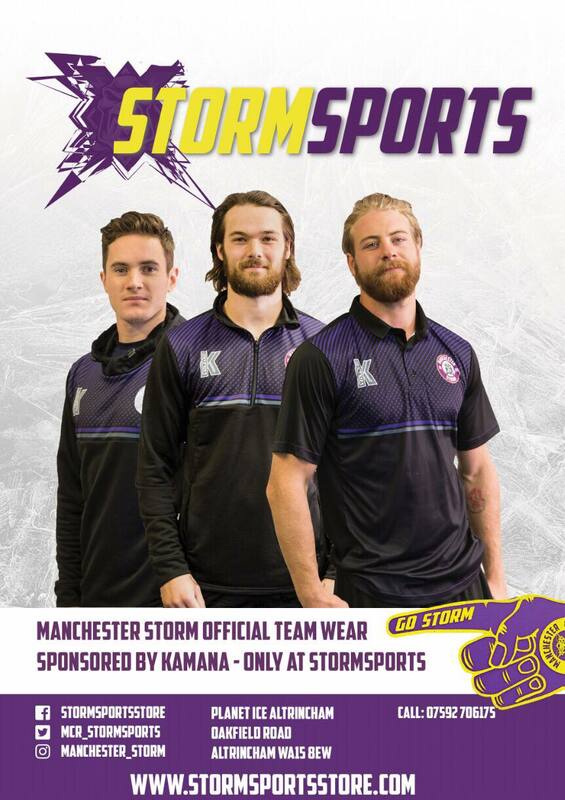 To purchase ANY of the jerseys above, you can either visit the Storm Shop (via the BoxOffice) OR purchase these over the phone by calling the box office on 0161-926-8782 (there is a delivery charge of £5.00 which needs to be paid at the time of purchase). Please note, that all sales of these jerseys are final and no refunds will be accepted. Pre-Season Tickets Now On Sale!